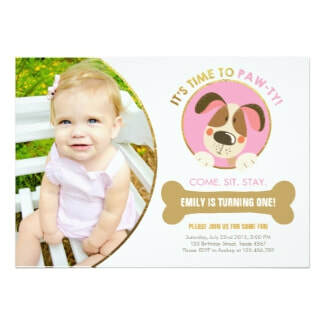 Kids and adults alike share the love of pets. 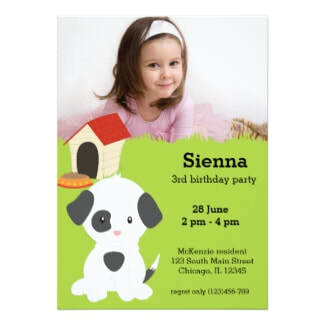 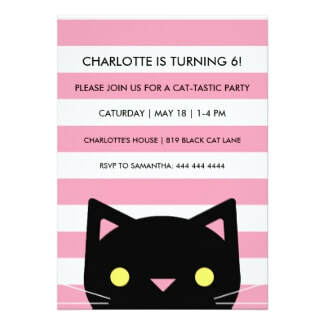 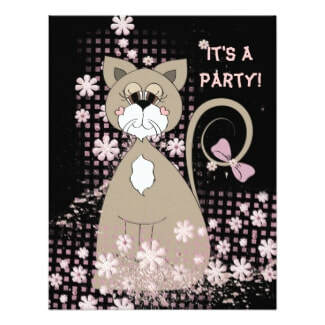 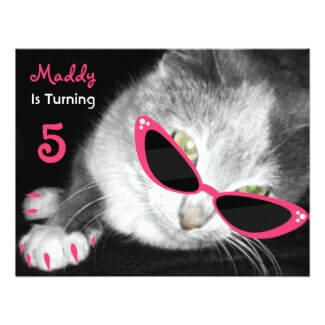 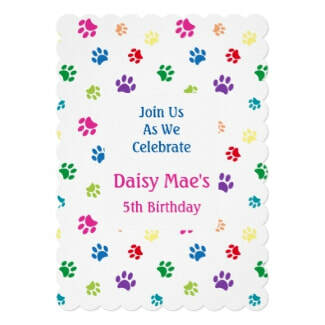 Dogs and cats are the most popular of pets and they make great themes for a birthday party. 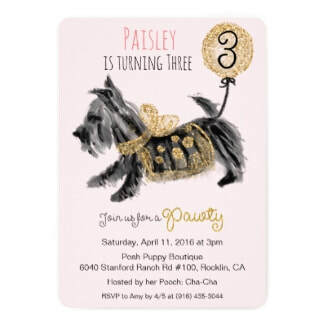 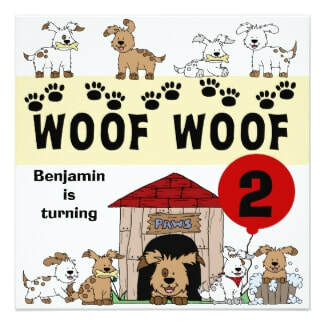 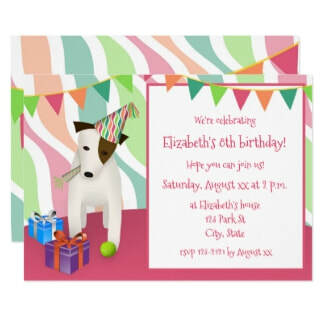 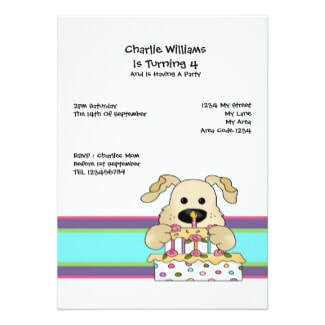 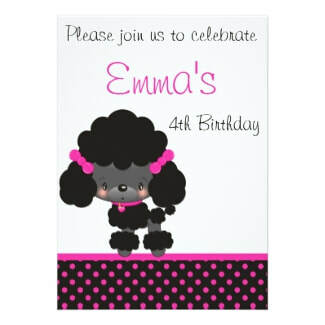 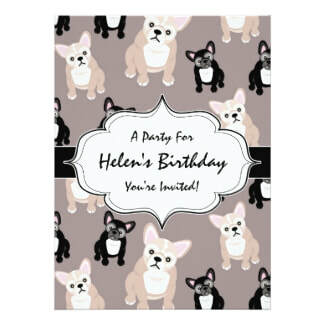 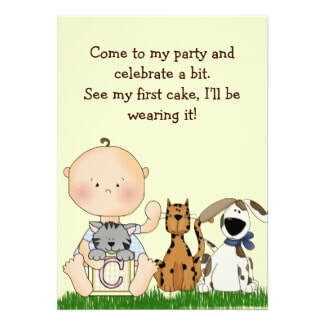 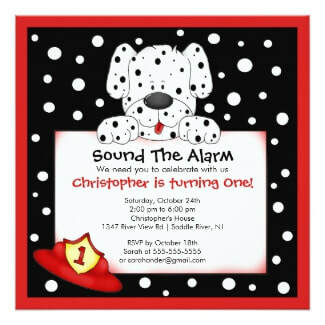 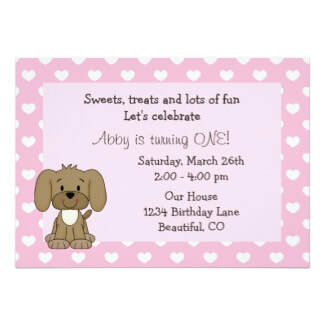 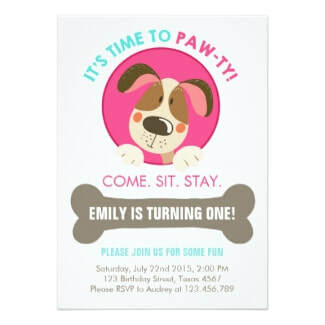 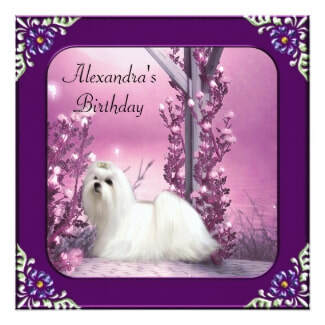 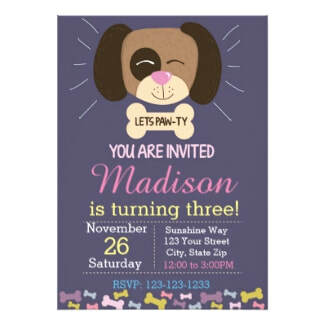 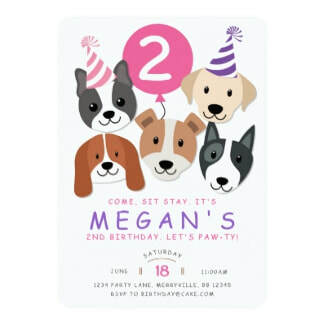 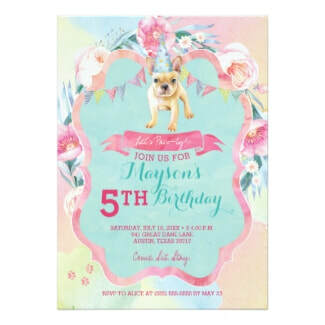 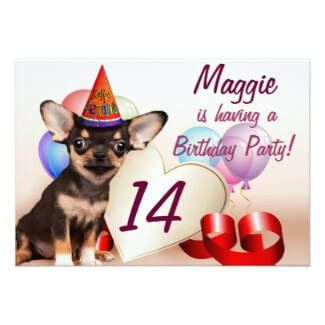 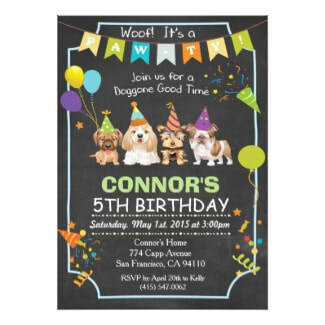 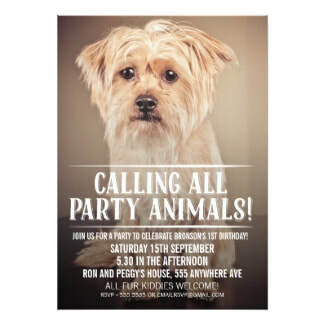 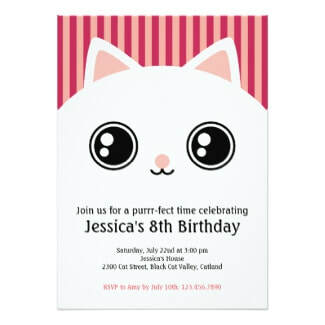 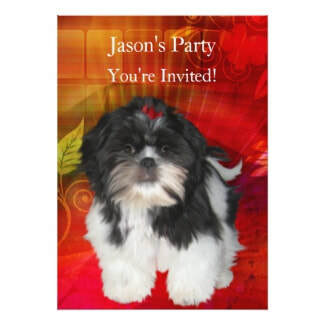 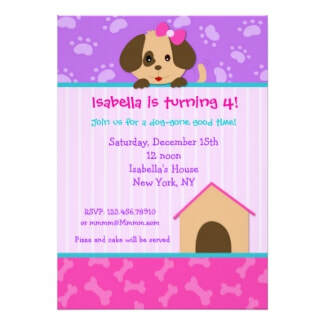 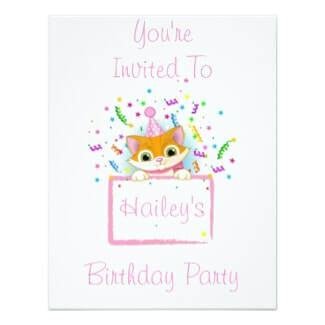 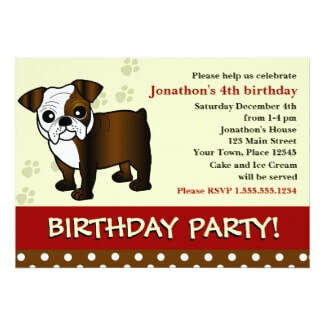 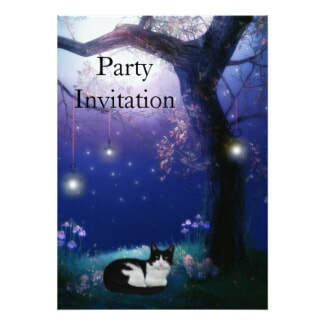 Perhaps you'll find your breed of dog on one of these adorable birthday invitations. 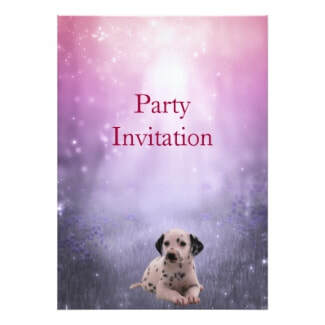 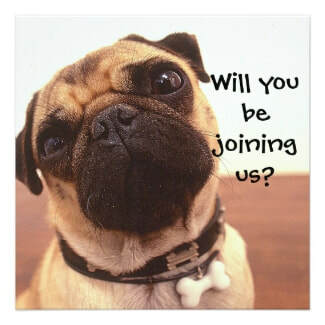 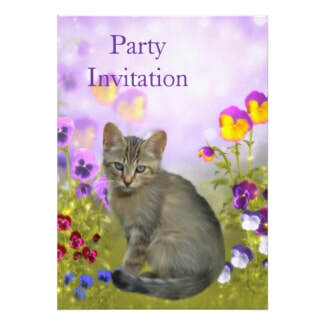 Snoop around and enjoy looking at all of these unique pet invitations. 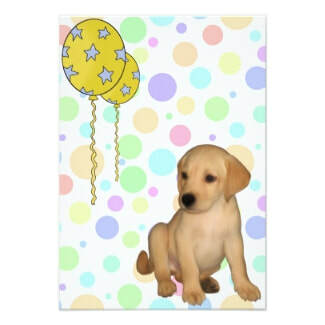 Super cute tutorials on making these cat and dog cakes.